Oh dear, it seems I haven’t been over to my little blog for quite some time. I thought I would have more time with all 4 of my little loves at school, but it seems I’m still ‘busy’. These school days go quick! I met this adorable little fellow and his Mummy when he was 10 months old, when he was crawling, but not walking! He is such a curious little man, taking everything in, and those cheeks! 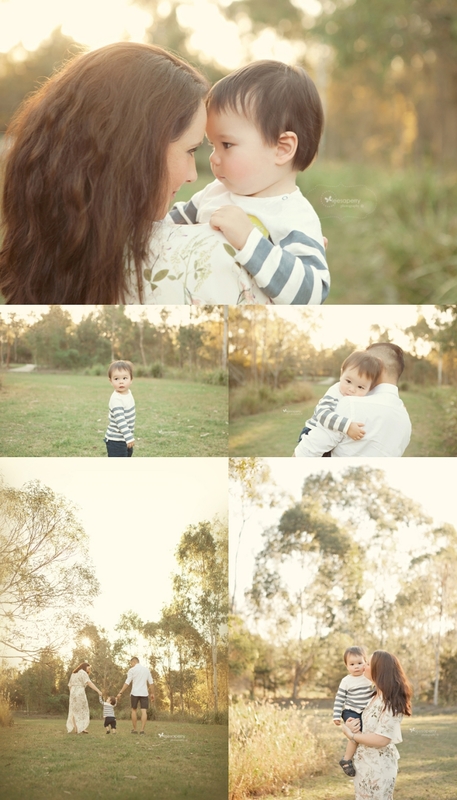 They came back for some family portraits with Dad and we opted for something completely different and ventured outside! It was a beautiful afternoon and the light was gorgeous. I’m saving the best family pic for their gallery, but here is a little sneaky peak.